Whitmore Lake Golf Links is a 18 hole Championship Bill Newcomb Signature design golf course located in Whitmore Lake just 10 miles north of Ann Arbor and 13 miles south of Brighton just off of US-23. Located on 254 acres with two different style 9’s to enjoy, the front nine will give you the Links style play with rolling hills, plenty of water and tall heather grass and the back 9 will give you the Up North scenic, tree lined fairways and challenging play. Our facility includes a practice green, practice bunker and driving range with lessons and clinics available. Our clubhouse is your all-inclusive banquet room to host golf outings, corporate events and Weddings. The banquet hall features breathtaking course views with floor to ceiling banquet windows, large indoor bar, built in dance floor and outdoor wedding ceremony’s available. 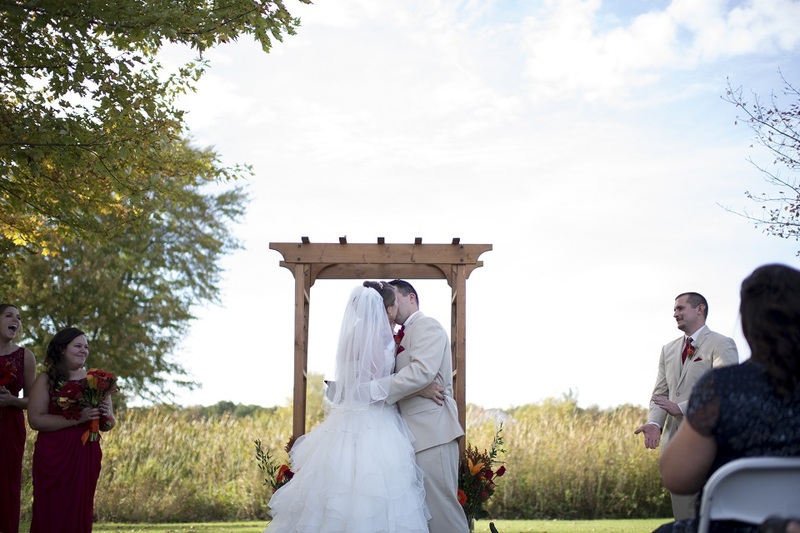 Whitmore Lake Golf Links offers complete food & beverage coordination services for all your event needs. Our banquet dining room can seat up to 160 guests. 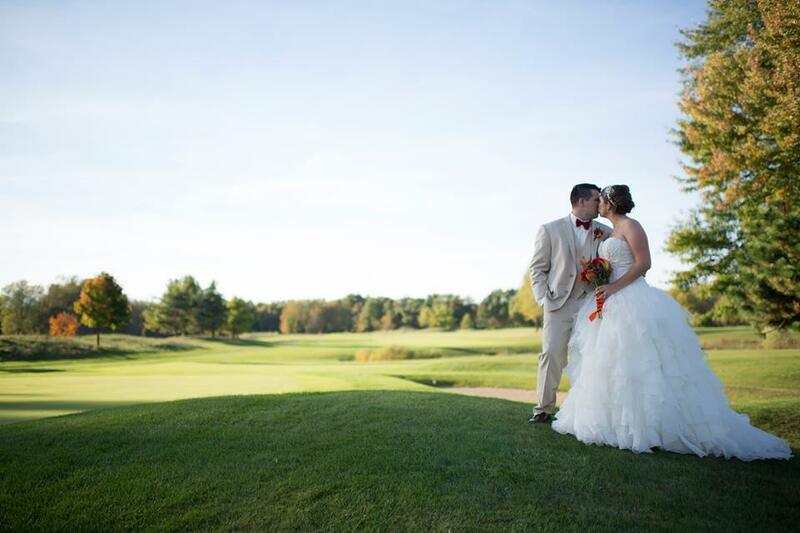 Whether you looking for a beautiful round of Golf, a place to host your Golf Outing or Golf League, or a Beautiful Venue for your Wedding, our professional staff at Whitmore Lake Golf Links is here to serve your needs. Struggling with your play? Turn those bogeys into birdies by booking sessions with our golf pro! Get coached on the range or on the course; with your friends or by yourself. We offer several packages! Jump straight to our tee sheet and grab the perfect tee time you're looking for! Don't miss out -- they go fast! Check out all of the upcoming events in our event calendar! Be sure to click on the event to read about more information. Whitmore Lake Golf Links is your Best Golf Course to host your Golf Outings. Whether you are a Local Church Sports Team or Charity Foundation you will not find more Professional Staff to assist you in your event planning than Whitmore Lake Golf Links. We have a wonderful selection of appetizers, sandwiches, burgers, pizza and salads. There are daily drink and food specials for lunch and dinner. There’s also a full service bar and outside patio deck with seating overlooking the front nine!